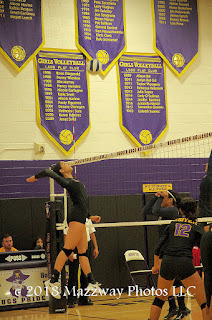 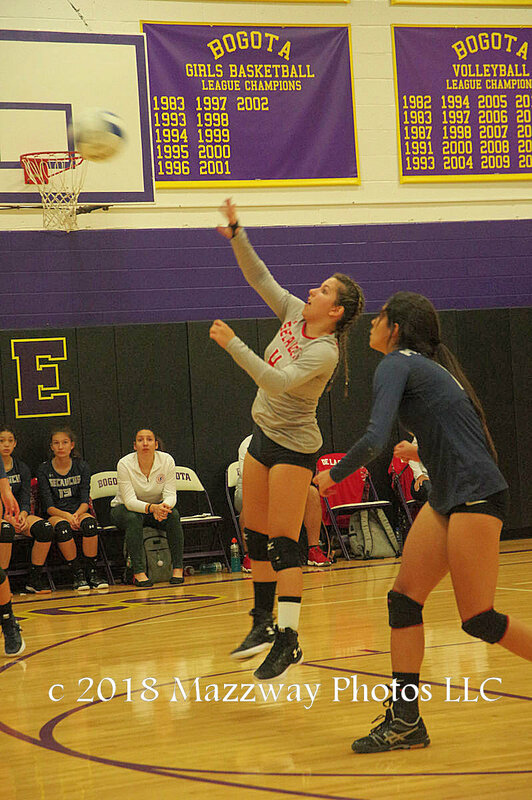 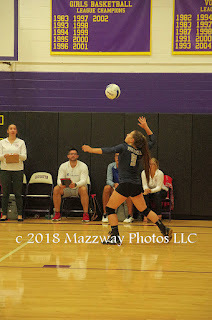 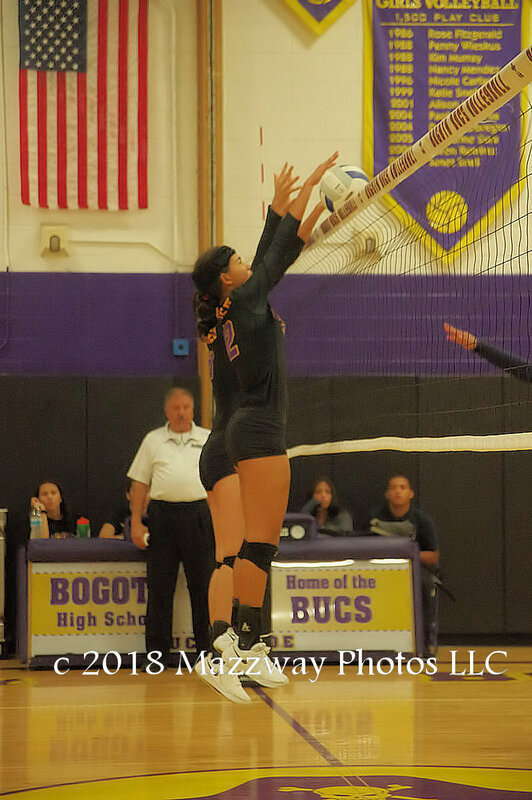 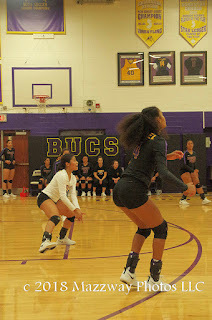 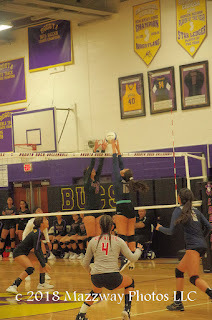 On Wednesday-19-September The Bogota Lady Bucs Volleyball team host the Lady Patriots from Secaucus. 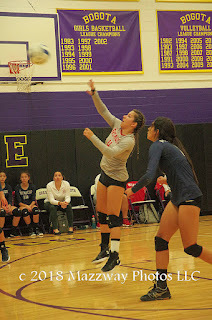 The first game started with Secaucus taking an early 2-1 lead. 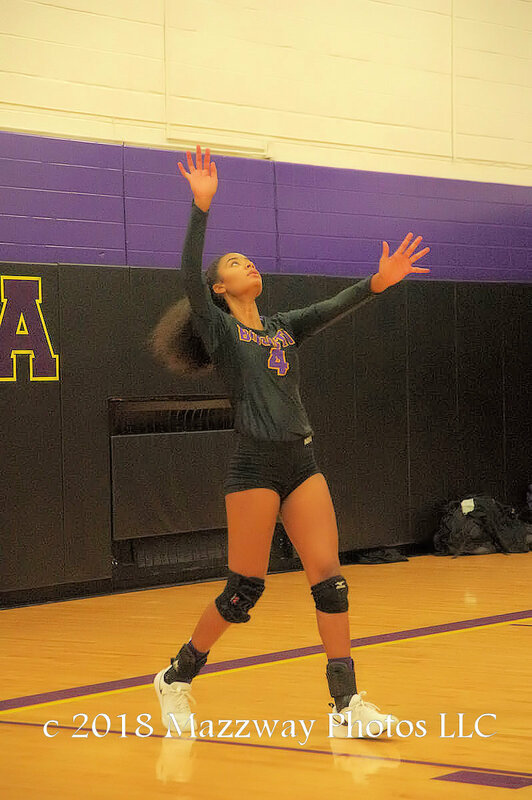 Then Julianne Corniel would have her first opportunity to serve. 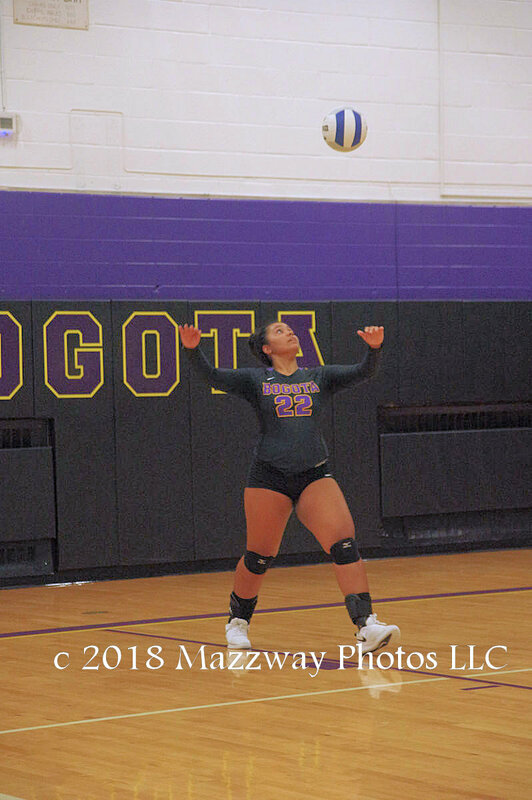 Ms Corniel serving would start a 6 to 1 run that would allow Bogota to capture the lead. 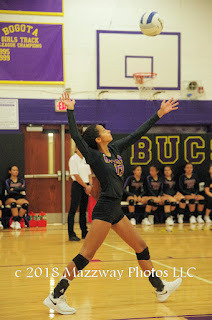 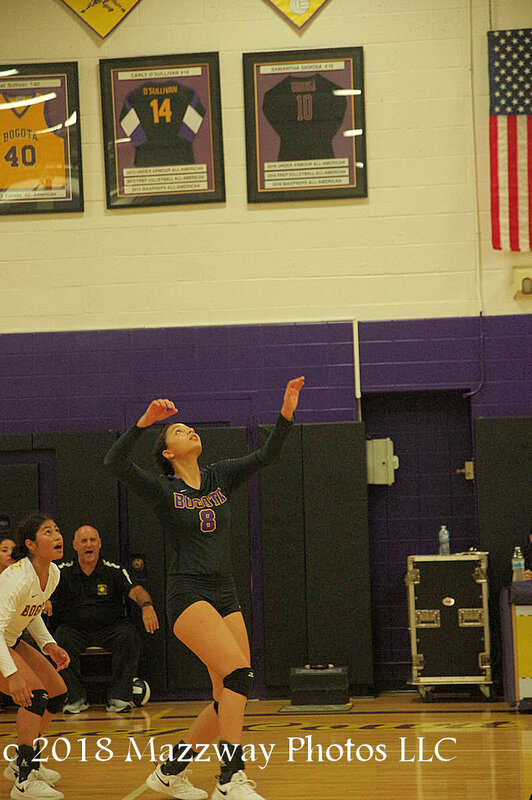 Brianna Lozano added 4 straight service points to extend the Lady Bucs advantage. 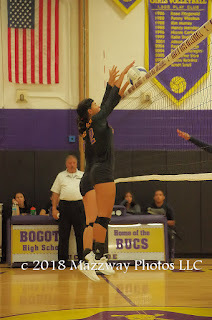 Bogota would win the match 2-0 (25-5: 25-5) Nylene Mateo would lead Bogota with a match high with 8 Kills. 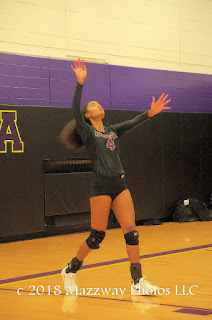 Julianne Corniel had 20 Service Point which would include 4 Aces. 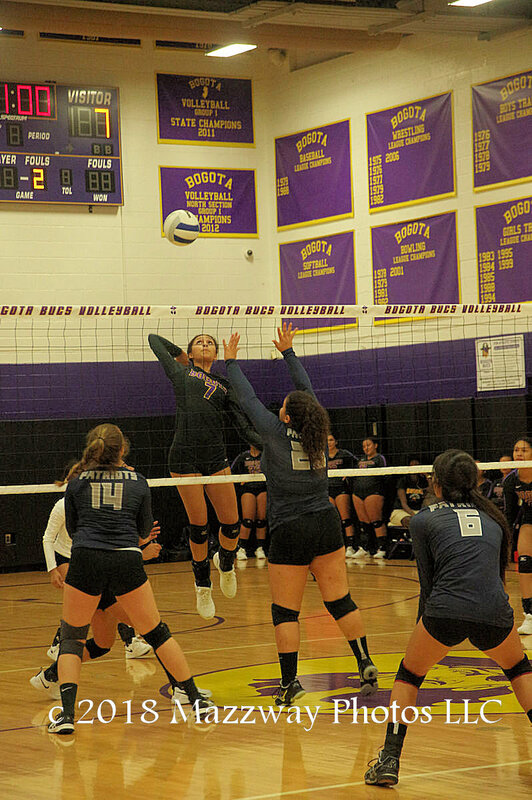 Alyssa Vazquez recorded 12 assists, and Sophia Marquez had 4 Digs. 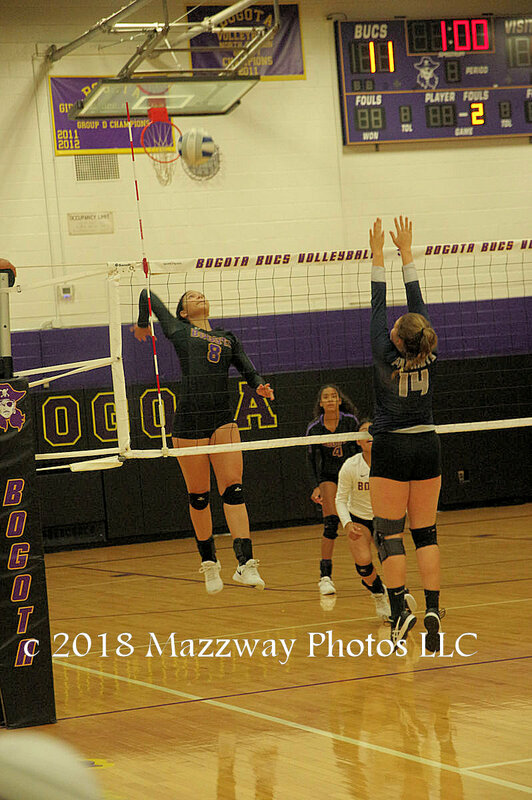 Bogota's record is now 4-1. 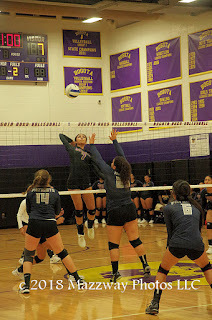 They next play on Wednesday-19-September against Secaucus. 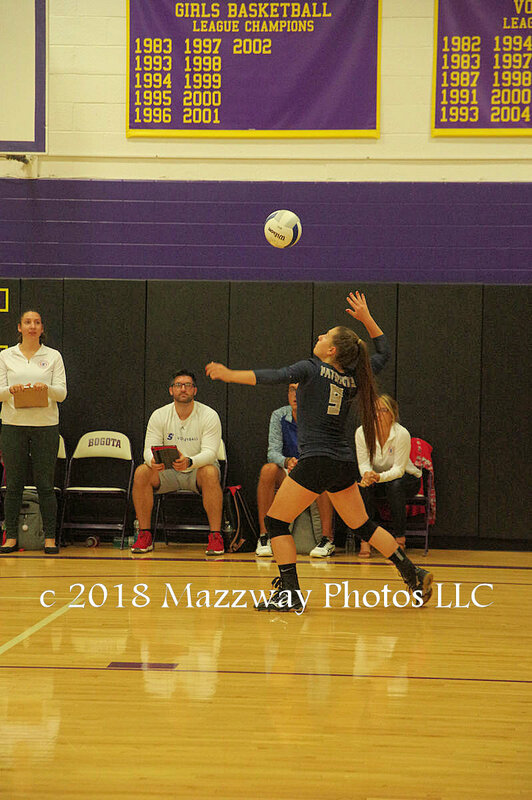 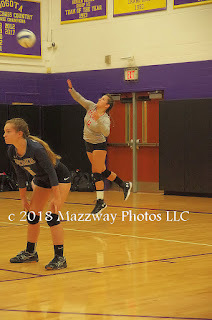 This will be at home in Speary Gym with the first service is scheduled for 7:00p The Lady Patriots would would serving by Jessie Gohde , then Natalie Kashian, to close with in one point of Bogota. 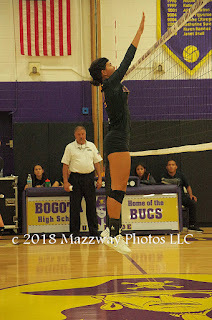 When Julianne Corniel stepped up for her second service of the game she would score 8 straight points to allow Bogota to go on to a 25-14 first game win. 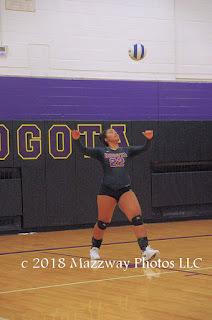 Bogota would close out the match with a 25-12 second game victory, for a 2-0 Match win. 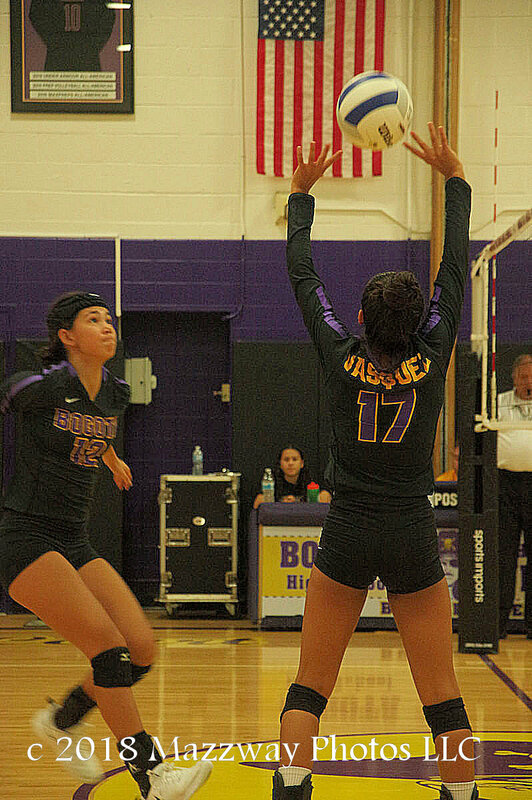 Bogota's record is now 5-1. Julianne Corniel would finish with a match highs of 12 Service Points and 8 Kills. 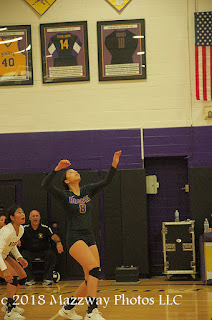 Nylene Mateo would also record 8 Kills. Oliva Rosado would lead Bogota with 8 Digs. 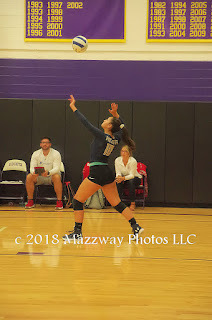 Alyssa Vazquez would have a match high with 14 Assists. 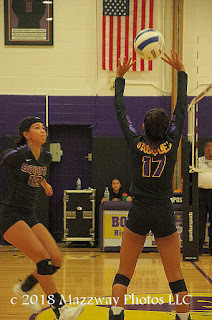 Brianna Lozano and Alyssa Vazquez would each record 2 Aces. 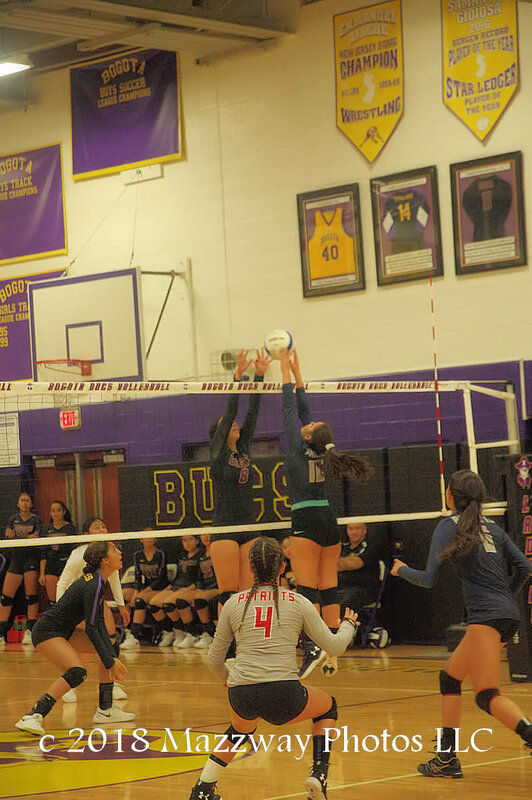 Angelique Caceres, Leila Ksiyer, Brianna Lozano, and Nylene Mateo all had 2 Blocks apiece.